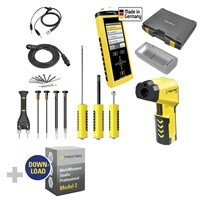 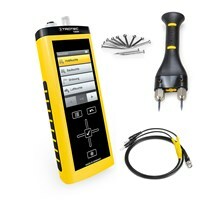 The newly developed multifunction measuring instrument T3000 stores up to 2,160,000 measured values! 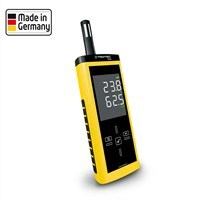 Portable air measurement made ​​easy - with the BC06 Thermohygrometer no problem! 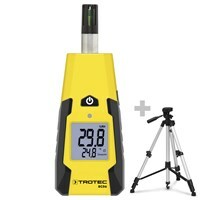 Precise air meter in your pocket: The BC21 Thermohygrometer! 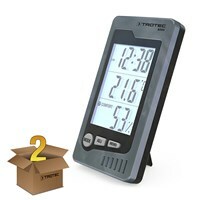 Non-stop measurement of air temperature & relative humidity – can also be used as an alarm-clock! 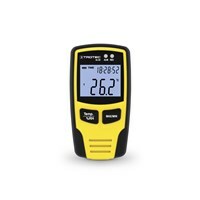 Professional measuring device designed to determine relative humidity and air temperature. 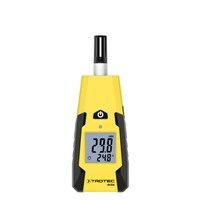 Pyrometer and thermohygrometer in just one device: the T260 infrared thermohygrometer. 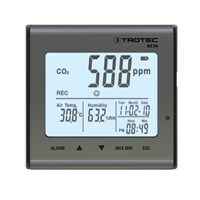 Have sun in your heart and a climate data logger from trotec in your hand! 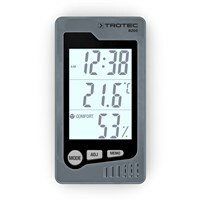 With the measuring instruments you can determine the room temperature and humidity in office, residential, production or storage rooms. 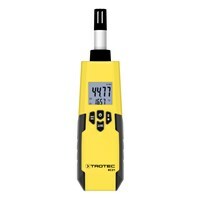 Portable Measuring Instruments: with a handy Thermohygrometers made by Trotec you are always informed about the room temperature and humidity. 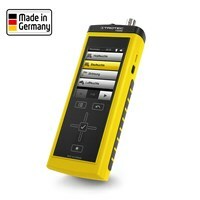 Multifunction Measuring Instruments: the new T3000 combines trendsetting measurement technology with advanced features and user comfort in previously unknown dimension. 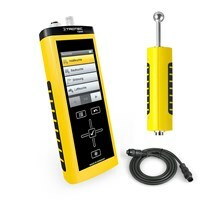 The device can store more than 2 million measured values. Data Loggers: the data loggos allow to collect important data over long periods - even in far distance or hard to reach places. 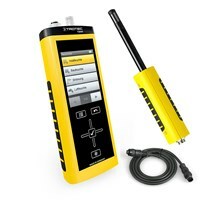 The software is included for the evaluation of the measured values at the climate data loggers.